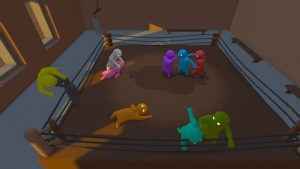 Developer Boneleaf and publisher Skybound Entertainment are joining forces on a Gang Beasts physical release. A launch date has yet to be provided, however, the PS4 version of the game will be playable at PAX East. 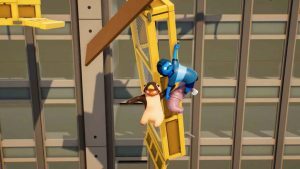 A crazy brawler that prizes mayhem over precise skill, check out our Gang Beasts review to see why it might be the PS4 multiplayer game of the holidays. 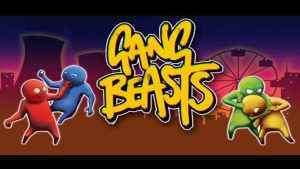 The Gang Beasts PS4 release date has been announced. Get set for some crazy beat’em up action this December with four-player brawls confirmed!